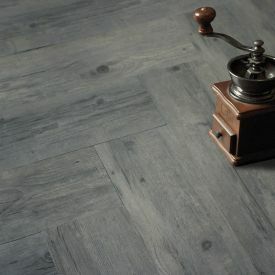 Modern grey colours are in huge demand and this floor meets all the criteria for decades of problem-free flooring. 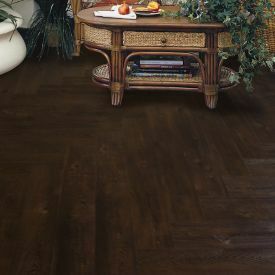 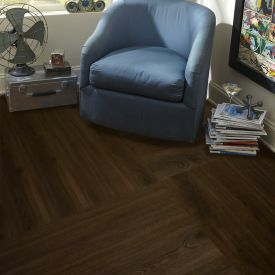 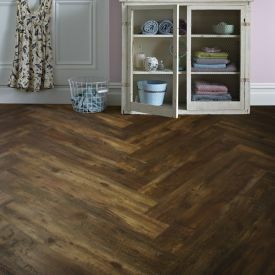 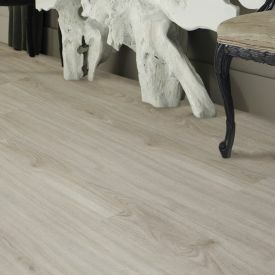 Beautiful and in-vogue, Gerbur's Dusky Driftwood is one of our most in demand products. 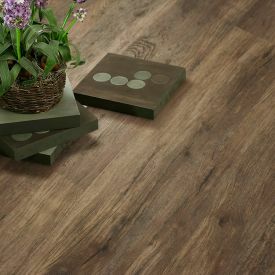 Its exciting wood grain and embossed finish with matt surface is a great combination to bring about the sought-after real wood floor look. 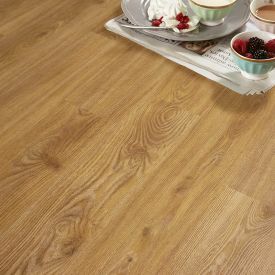 Unlike real wood floor these tiles are 100 % waterproof and can be installed in wet areas like kitchen or bathroom with minimum maintenance. 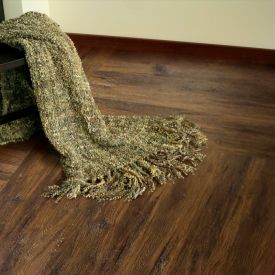 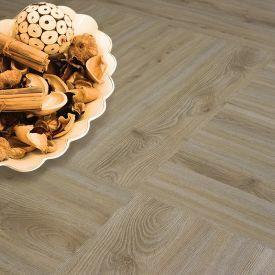 This product like all our Gerbur Luxury vinyl tile products are made with natural, environmentally friendly, sustainable materials which are 100% recyclable.